Smart Impulse offers best of breed technology for simple energy-efficiency management. Thanks to a dedicated meter and patented algorithms, the technology developed by Smart Impulse allows you to identify a building’s consumption by end-use (lighting, IT, heating, etc.). This crystal-clear view of the sources of consumption enables targeted energy savings and enhanced monitoring over the long-term. Smart X®. The simplest metering solution for roll-out across your organisation’s property portfolio. 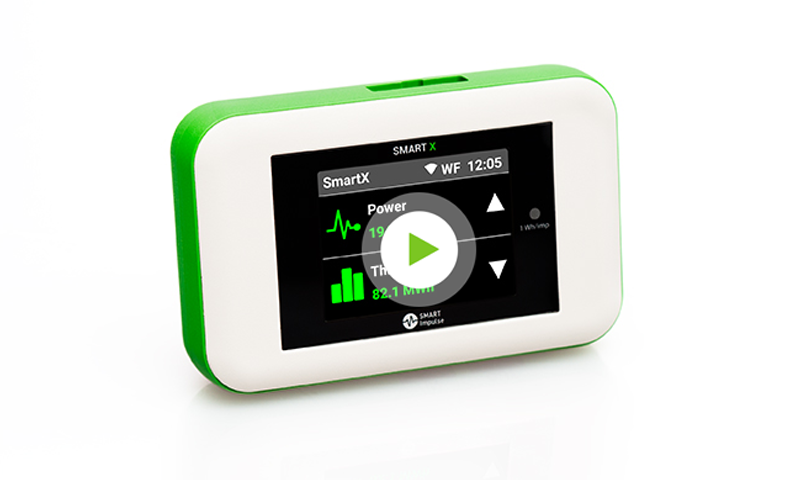 Smart X is a new-generation electricity meter installed in under one hour, with no tools and no interruption to your building’s main power supply. It measures the electrical signal finely and automatically communicates the measurement data; this enables Smart Impulse’s patented algorithms to identify the consumption of each type of equipment in your building. Smart X can also measure the consumption of specific zones or end-uses to obtain a crystal-clear view by zone and by end-use. It’s fun to use, easy to install, there is no shutdown and we have the results nearly in real time on the web platform. Smart DIAG. The report that brings improved energy performance to your doorstep. 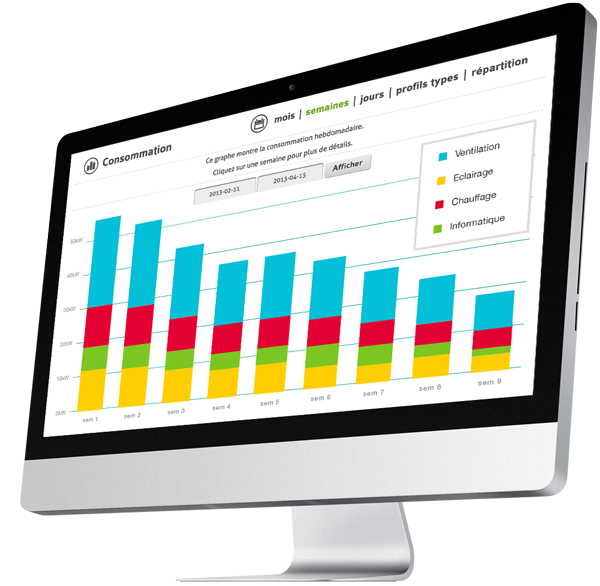 Smart DIAG is an analytical report of your building’s energy consumption by end-use, provided at the beginning of your project and at every yearly review. It provides a crystal-clear view of how you use electricity and how your equipment runs, while spotting levers for saving energy. 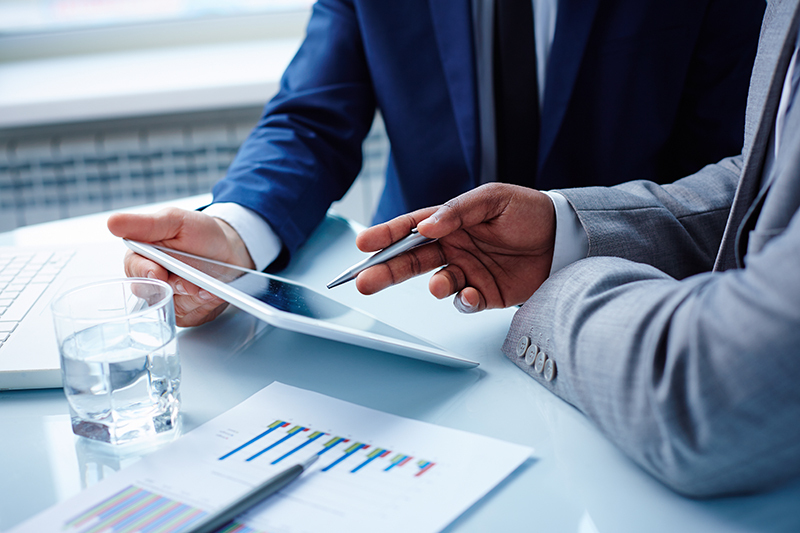 An expert guides you step-by-step, helping you interpret data collected and implement your energy management strategy. From my perspective, the most relevant value that Smart Impulse provides is the analysis and breakdown per type of equipment. Smart MONITORING. Must-have tools for managing your energy consumption over the long-term. Smart Impulse gives you access to a platform for intuitive navigating through your consumption data by end-use, from a monthly global view to a detailed profile every ten minutes. To simplify monitoring, Smart Impulse provides automatic email reports and alerts, to give you a snapshot of how consumption changes, spot drift and track implementation of your action plans. All data can be exported directly from the platform in just one click (Excel format). The Smart Impulse solution has also been designed for interoperability and can automatically exchange data with other software platforms. Automatic alerts in the event of drift. We don’t have time to check Smart Impulse’s data online everyday. The email reports highlight the biggest changes, they speak for themselves. With the alerts, we can directly see where to take action in the event of a drift, in order to quickly correct the problem. and save an average of 15% on your electricity bill! Smart Monitoring. . Must-have tools for managing your energy consumption over the long-term. We don’t have time to check Smart Impulse’ data online everyday. The email reports highlight the biggest changes, they speak for themselves. With the alerts, we can directly see where to take action in the event of a drift, in order to quickly correct the problem.